I am scared of the dark. I can’t stand the dark. If I am in the dark I feel like I am having a heart attack. Yesterday I was doing my homework when suddenly it went dark. I mean the whole city’s power went out. I felt something grab me by the shoulder but that was it. The end. I was gone, nowhere to be found. My body rotting away in the sewers. A search party looking for me for years. I’m the first story on the news. We were walking through the most un-sturdy cave in Australia. We thought we were safe, we were daredevils. All of a sudden it came rushing towards us. The end of our lives. We were smashed by the roof of the cave. That was when I realised I was stupid to have picked this job. Why??? “A new species has recently been found and marine- biologists believe it to be the strangest animal ever to swim the seven seas!” said the news reporter. 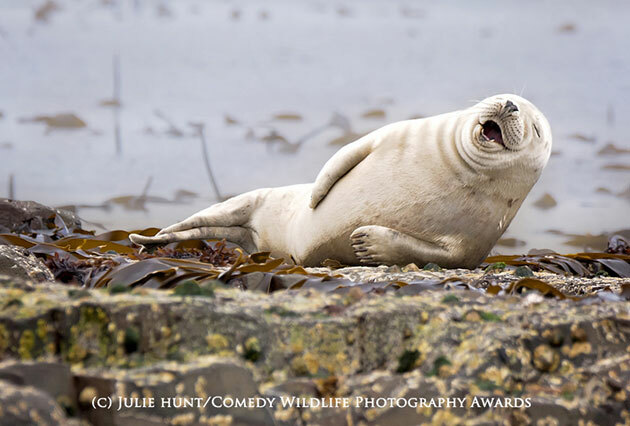 “The ‘laughing seal’ is known to laugh when it feels it’s in danger or is in a funny matter. The species has got children all around the world doing the seal laugh. There is only 50 of these animals around the world so we must help protect them as we have only just discovered them and they are already an endangered species.” The news reporter had everyone nodding. Would they know it was all fake? She played the violin so beautifully that his eyes watered. It was such a shame that someone so talented was busking to survive. He thought it was quite annoying, he really wanted to help her. It’s so unfortunate that some people are too stubborn to take charity. She started to pack up when he came over and invited himself on her scarlet cushion. He generously handed her an envelope. She gasped as soon as she had figured out what was in the envelope. She couldn’t accept it, could she. That would be wrong, wouldn’t it? What could she do?? The photographer started snapping away. All the models were doing different poses, all but me. Samara was the best model out of all of us. She did the prettiest poses and the photographers all wanted pictures of her. I on the other hand didn’t move a muscle. I was too scared. I tried to strike a pose but the flash made me too nervous. I wasn’t a good model at all. I don’t even know why I applied for the teenage model course. I knew I wouldn’t be any good. I’m never any good.